Travel With a Drone abroad - What to Know Before Flying a Drone? How to fly a Drone for the first time? In a moment you are embarking on your dream trip with a drone ? Wait, there’s something you need to do! • Open everything that came with the drone and remove all protective labels. • Charge all batteries, laptop, and remote control. • Insert a memory card into the drone and format it. 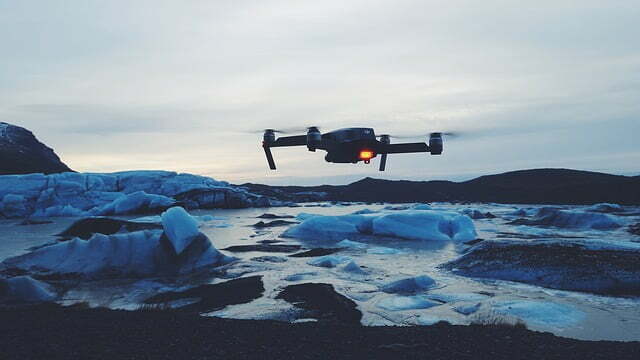 • Turn on the drone at home to make sure all batteries are in place and there is a mobile connection and control. • Format the memory card again.